Our preschool classes are play-based, full immersion, taught by native speakers and built around cognitive milestones. Our curriculum is not simply designed around high frequency thematic vocabulary, rather we develop each lesson plan around communicative goals. We match these goals with Preschooler's current communicative abilities in their first language. This means that children are given the tools to meaningfully communicate with others very early on in their learning journey. Our teachers are highly trained to differentiate instruction so that all learners can successfully meet these goals, regardless of experience. Our Pre-K classes blend authentic music, tactile and movement-based challenges that makes language learning fun and engaging. Informal assessment are used to ensure that every child’s needs are met, providing learners with a customized experience. 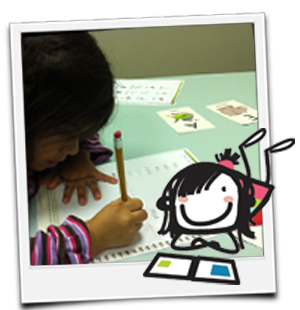 Lango offers language enrichment classes during the school day for Preschool - 8th grade students. 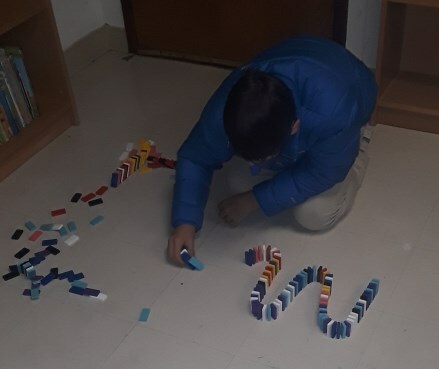 Our curriculum has been conceptualized on the foundations of second language learning breakthroughs, giving students unique scaffolded opportunities to gradually acquire and use target language constructions and problem solving skills. Students will complete meaningful projects and engage in conversation exchanges with interactive goals, designed to mimic situations they might encounter in their lives. Our Lango Spanish ARTS program combines Visual Arts and Language through hands-on, engaging and culturally relevant activities. 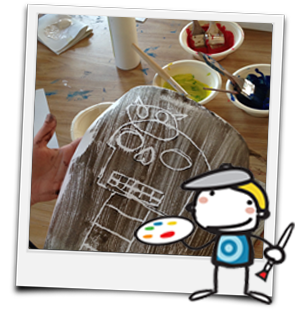 Our curriculum emphasizes the progression of 2D to 3D art materials and techniques that integrate communicative themes relevant to childhood and an exploration of the individual and his/her unique talents. Lango Spanish Theatre classes combine language immersion teaching methodologies with Theatre Arts games and principles to create dynamic and interactive lessons where students "act" their way into learning Spanish. Students will play classic improv games, explore their vocal range, create characters through the use of masks and props and much more- all while learning how to express their needs, wants, feelings and preferences in the target language. 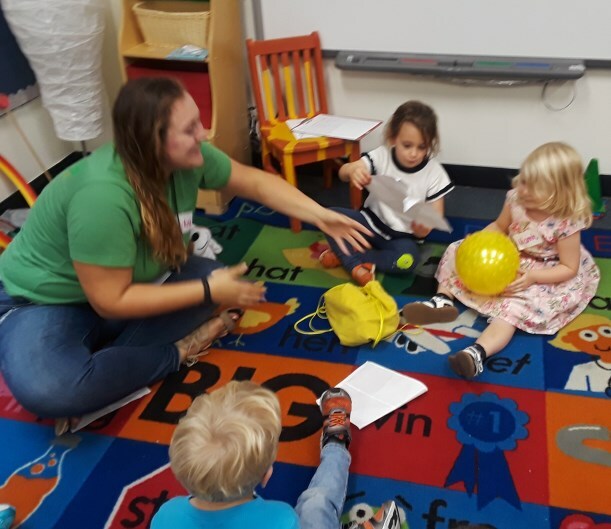 These classes are designed to foster self expression, team work and creativity while building language foundations and progressing through concrete skills. This curriculum celebrates bilingualism and biculturalism, providing a space where native Spanish speakers can cultivate their skills. Lessons focus on an exploration of language registers, incorporating age-relevant text-types and genres such as comic books, blog posts and advertisements. Students will have the opportunity to explore cultural and linguistic differences to facilitate a greater understanding of language in context. Our Heritage Speaker program prevents language atrophy that is all too common in Heritage populations, and instead, enriches their educational experience and confidence by affording them opportunities to develop their native language in an academic setting. This program creates the foundations for expanded professional opportunities and promotes connections within the community.